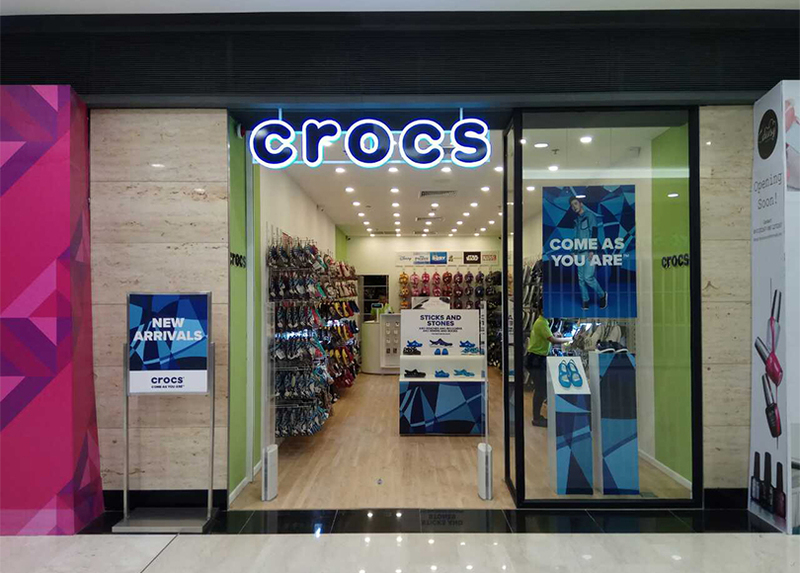 SOHO Diversified Lifestyle opens its second Crocs store in Cambodia at Exchange Square Mall, Phnom Penh’s boldest commercial and retail shopping mall to date. The Crocs brand is a world leader in innovative casual footwear for men, women and children, with more than 500 retail locations worldwide in over 90 countries. SOHO Diversified Lifestyle has confirmed plans to open their next Crocs stores at AEON Mall, Phnom Penh before the end of September 2017.